Symthic Forum was shut down on January 11th, 2019. You're viewing an archive of this page from 2019-01-09 at 04:16. Thank you all for your support! Please get in touch via the Curse help desk if you need any support using this archive. I should probably link to stuff I'm referencing since I'm so bad at it. I love how this people in my class started with a 'how high would you rate yourself' thing. Most were saying like 7-7.5 not to look way too arrogant. Lololol what happened to your egos? The more 'posh' people, both boys and girls. They'd rate themselves higher but they didn't, I could see them holding back just because of their faces hahahaha. trust me, never do an online personality disorder test. If you feel like you have a 'problem', and it's limiting you in a way, then just make an appointment with a psychiatrist. I would rate myself 10 because I'm pretty swag. 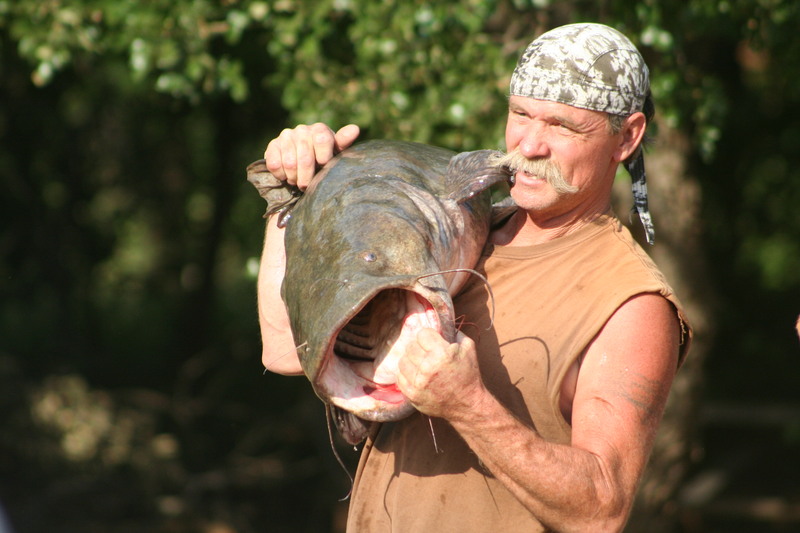 I better call National Geographic to play the show "Mudcats" here. These tests are probably just copy-pastes from the validated tests that the psychiatrist would make you fill in before handing over the bill. But yes, if an aspect personality feels like a handicap, it can be a good idea to make said appointment. In here: Personality Disorder Test, my highest score was 66% in Obsessive-Compulsive (population mean 45%, too bad they don't report the SD) and lowest 22% in Avoidant (48%). Not very far off for an online test.